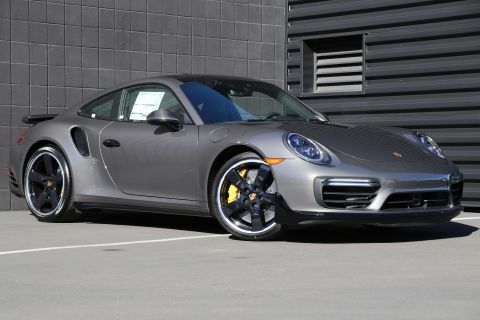 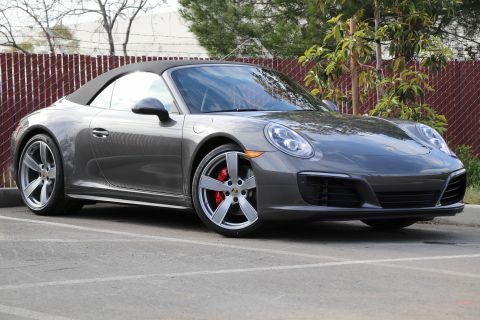 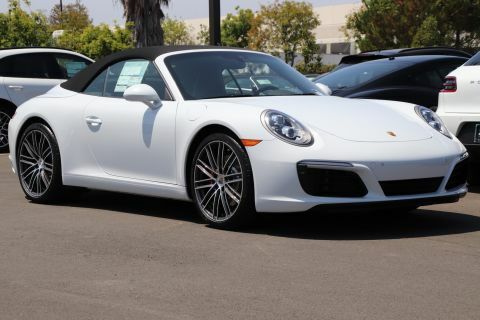 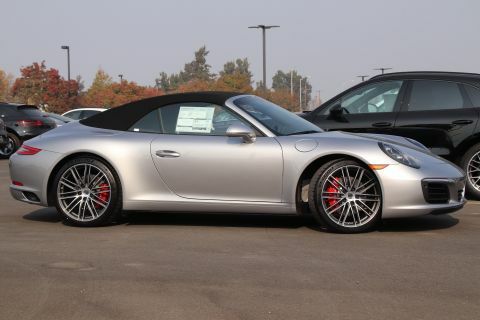 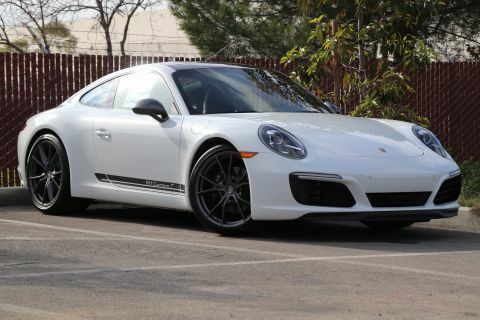 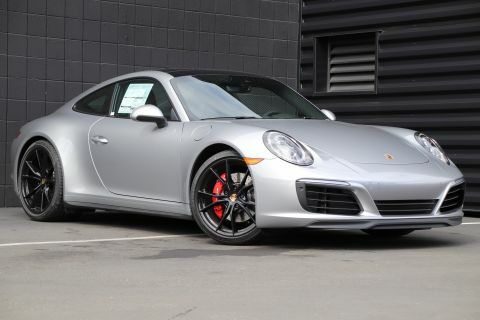 Why Lease a Porsche 911 Carrera? 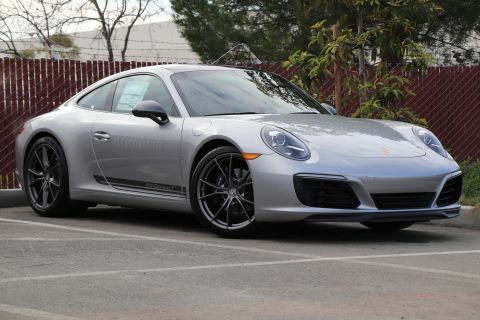 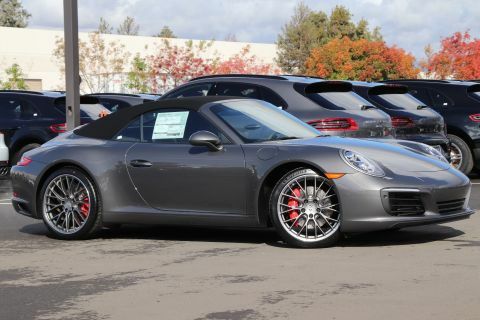 Contact us to learn more about our current Porsche 911 lease deals, or visit us near Redwood City and Walnut Creek. 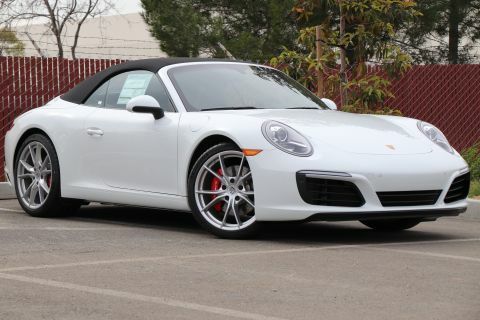 Don’t forget to ask about our Porsche End-of-Lease Loyalty Program!